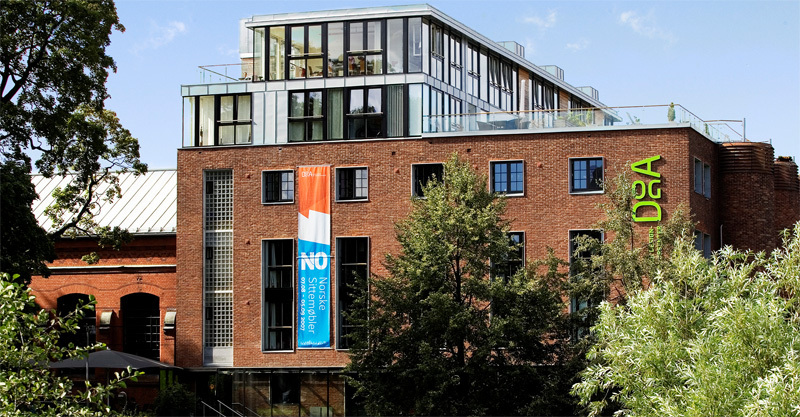 Established in 2014 when Norway’s government agreed to merge the Norsk Designråd (Norwegian Design Council) and Norsk Form (Foundation for Design and Architecture in Norway), Norsk design og arkitektursenter (DOGA for short, Norwegian Design and Architecture Centre in English) is part of the public policy implementation system for increased innovation working towards “achieving innovation and value creation in Norwegian business and the public sector” with the goal “to use design and architecture competencies to create economic, social and environmental values and to equip the business community and public sector for restructuring.” In other words, the kind of organization that helps make European countries and their offerings so well designed. 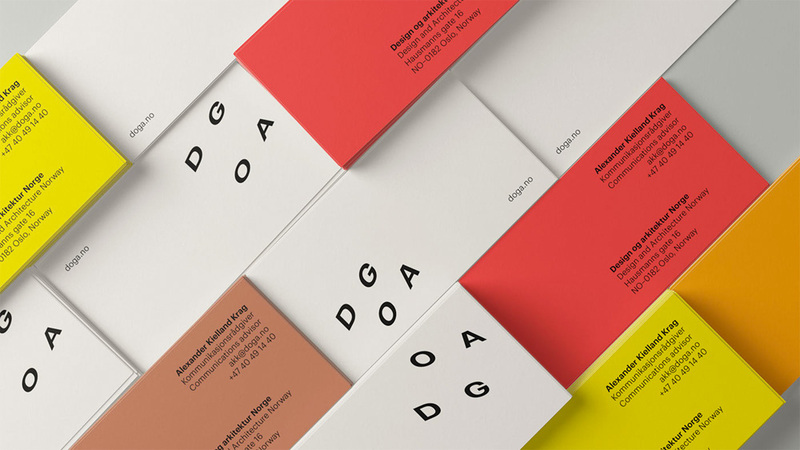 Earlier this year, DOGA introduced a new identity designed by Oslo, Norway-based Creuna. 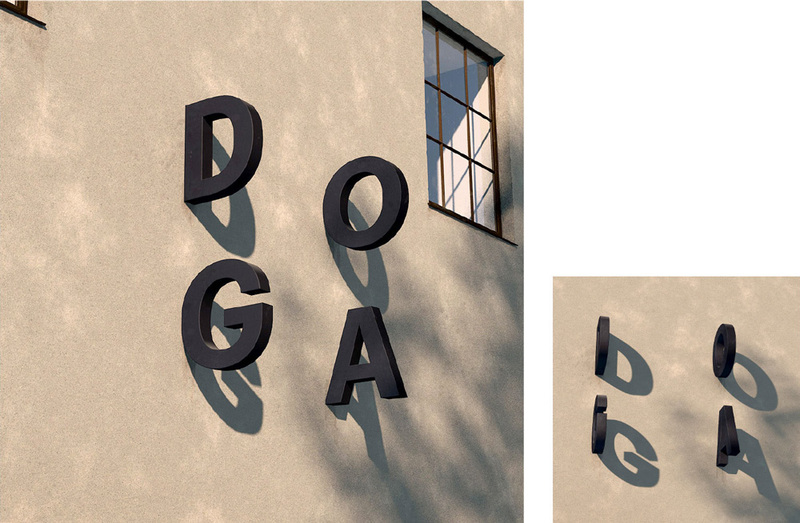 The highlight of DOGA’s profile is a new logo, featuring four letters displayed without a dominant focal point. The letters act as visual cornerstones, naturally creating shape and substance, depending on the point of view. 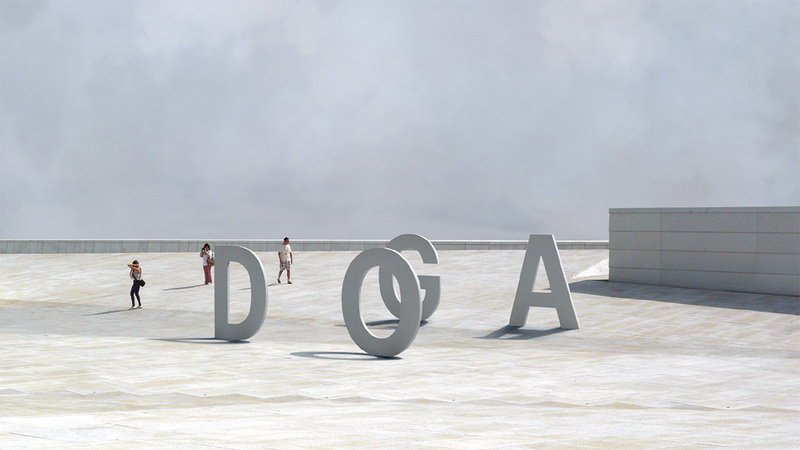 The logo hints at DOGA’s ambition to be an arena for possibilities. 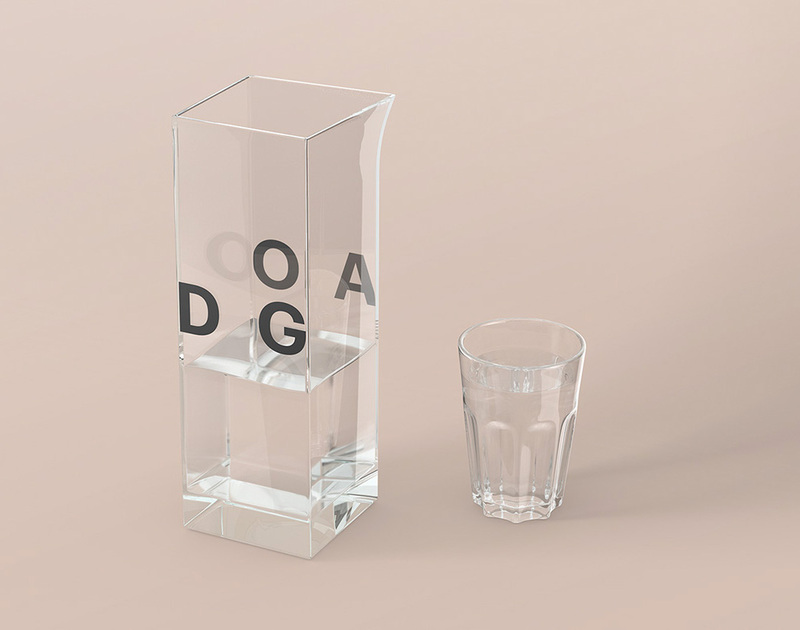 DOGA represents the various design and architecture disciplines which is reflected in the way the logo comes to life. The logo adapts itself to digital formats and where motion is possible, in 3D physical formats, and in 2D and printed materials. Users can interact with the logo on the web, producing experiences that vary depending on the type of device. A digital “logo maker” was created too, making it easier to design new logos in an infinite range of perspectives. As a result, the new visual identity appears organic and dynamic - quite appropriate for a sector in transformation. 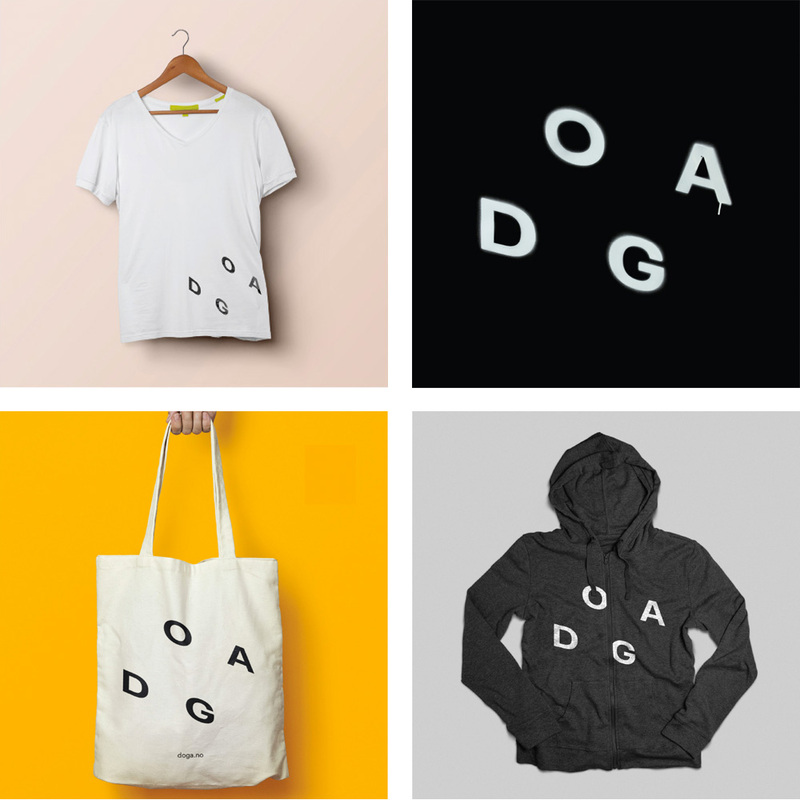 Logo generator and mobile interaction. The old logo was sort of — very sort of — okay, with a relatively quirky sans serif and a clear hierarchical use of size to make “Design” and “Arkitektursenter” larger than “og” which is awkwardly rotated to perhaps show a human figure? (It was also used in a very bright green color.) The new logo is more design-y and black-turtleneck-y, with a deadpan sans serif, which could easily be forgettable but they have given it an interesting twist by setting the type at a kind of ambiguous perspective where the letters are floating in different directions. If you stare at the logo long enough, it might seem that you are looking at it from above but, just as well, as if you were looking it from below. It’s a fun eye trick and, conceptually, it works nicely with the idea of design and architecture being a matter of perspective and of playing with perceptions. Make sure you poke the logo on their website if you are on desktop or swivel your phone around if you are on mobile. It’s entertaining. The color palette is… different. Yellow, orange, coral red, and one of the most depressing colors I’ve seen in a while (like rotten salmon color) are a strange combination. Maybe if they had kept out that weird color, it would have been more cohesive. 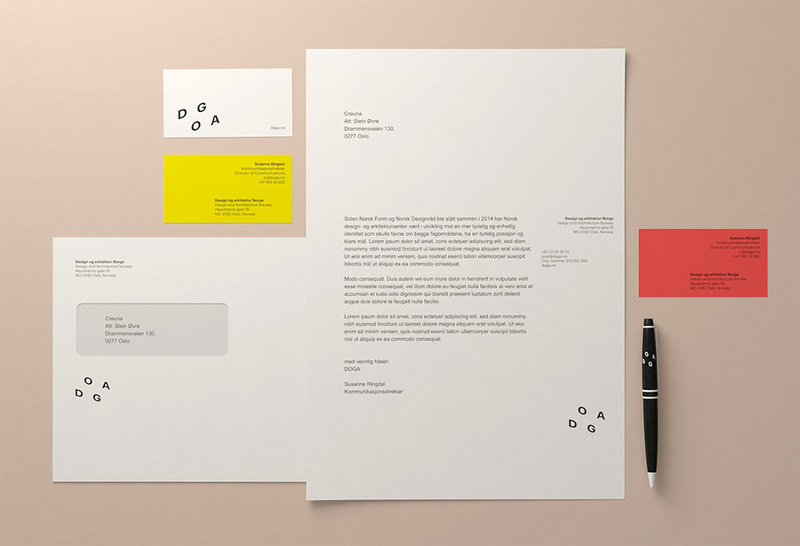 The typography on the business cards and stationery is slick though. The few other applications/explorations are all fairly straightforward, allowing the logo to be the focal point of each instance. Overall, it’s a great update that gives the organization an identity that designers and architects are more likely to identify with — vs. the previous logo, which I think looked like a retail store logo selling mainstream-y products and objects — while at the same time being serious enough to be dealing with government and other businesses. Established in 2014 when Norway's government agreed to merge the Norsk Designråd (Norwegian Design Council) and Norsk Form (Foundation for Design and Architecture in Norway), Norsk design og arkitektursenter (DOGA for short, Norwegian Design and Architecture Centre in English) is part of the public policy implementation system for increased innovation working towards \"achieving innovation and value creation in Norwegian business and the public sector\" with the goal \"to use design and architecture competencies to create economic, social and environmental values and to equip the business community and public sector for restructuring.\" In other words, the kind of organization that helps make European countries and their offerings so well designed. 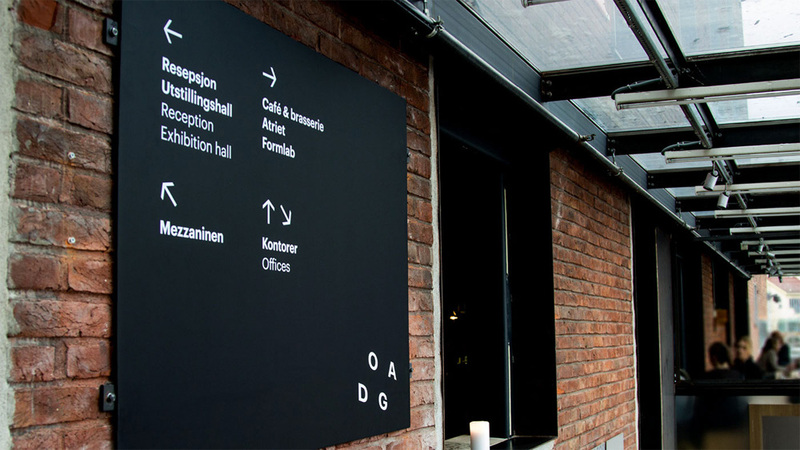 Earlier this year, DOGA introduced a new identity designed by Oslo, Norway-based Creuna.